All businesses need to develop a strong brand and online presence. To achieve this, they need to stand out, be memorable and use “smart” strategies. For travel & tourism businesses, having a .travel ending name is one way of achieving this. The Internet is an increasingly crowded place where it can be hard for users to find the websites and content that they are looking for. The arrival of hundreds of new top level domain names has restructured the internet into a more categorised source of information. It is therefore essential for businesses to be easily identified with a meaningful and relevant ending name. 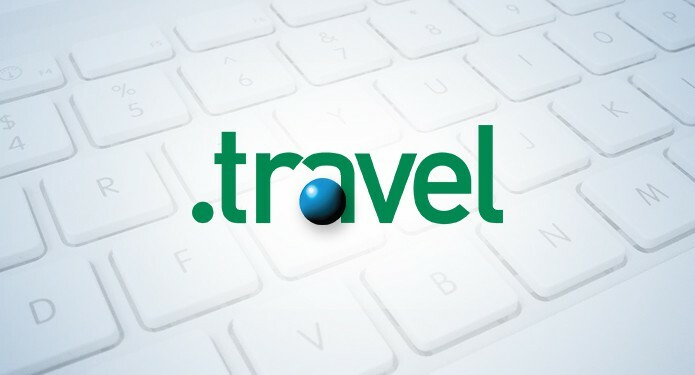 Is the imminent arrival of .hotel, .restaurant and other specific travel and tourism related domain names posing an existential threat to .travel and other long established top level domain names? I don’t think so. .travel covers a broad range of categories within the travel & tourism sector, is understood around the world and isn’t so specific that it becomes restrictive. So, is .travel the answer to achieving a strong online presence? By itself it isn’t, but combined with other online best practices such as relevant content, blogs and the use of social media, it can help businesses maximize their web presence. .travel is only available to businesses within the travel & tourism sector, which first need to be authenticated as genuine players in that industry, with a live website and relevant content. .travel presents a clear message of a company, giving it an instantly recognizable identity and respectability within the sector. It also enables a business to avoid diluting its company name and URL. This is why numerous country tourism boards use it, such as Sri Lanka.travel and Egypt.travel. .travel still stands out from the crowd and there are still millions of names available (unlike .com or co.uk which are reaching saturation points). It performs well in search engines, which assign it a value because it has a meaning. So, should businesses stop using their existing .com or co.uk domain names? Not at all, but they will gain a stronger identify and achieve greater visibility especially outside their home market by also using .travel. It is simply an easy and inexpensive marketing tool, which, combined with other best online practices, can make a big difference.